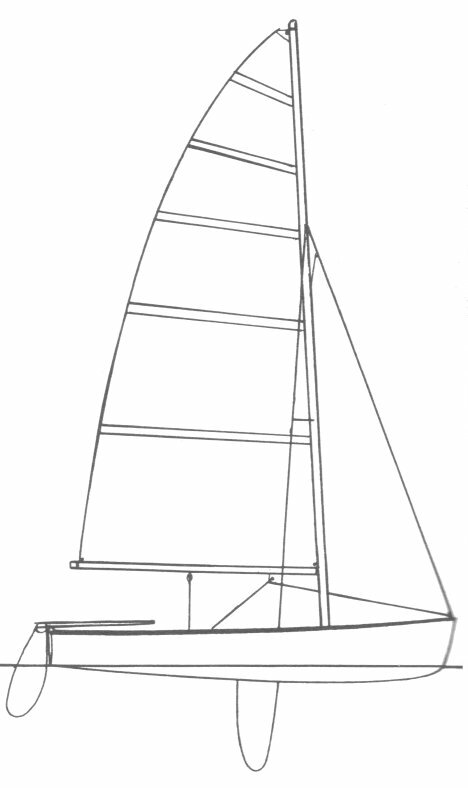 The SKIPJACK was used as a trainer at both the Coastguard and Naval Academies for a number of years. Despite some small differences in the rig, it seems almost the same as the SURPRISE 15. New Design sailboats, located at Seabrook Texas, bought the rights to the boat some time after 1970 and built several hundred. They also offered a cat rigged version called the EASY RIDER. Thanks to Chuck Atkinson for additional information.